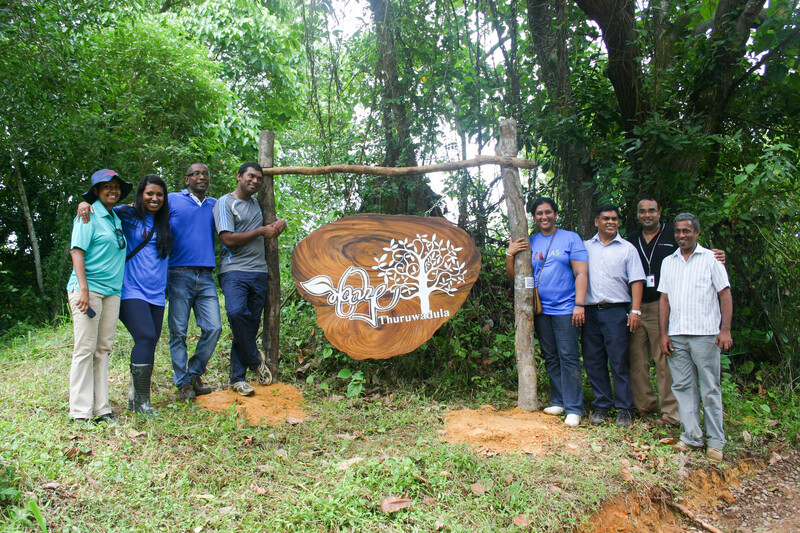 “Thuruwadula”, is the first Analog forest to be implemented and owned by a private business in Sri Lanka. The main aim of Thuruwadula is to restore a degraded eco system and inspire the community to adapt to climate change. Hence Thuruwadula is designed as a replicable model to educate the visitors. Design structure and Biodiversity are key in Analog Forestry. Below is the ecological succession towards a natural forest biodiversity. 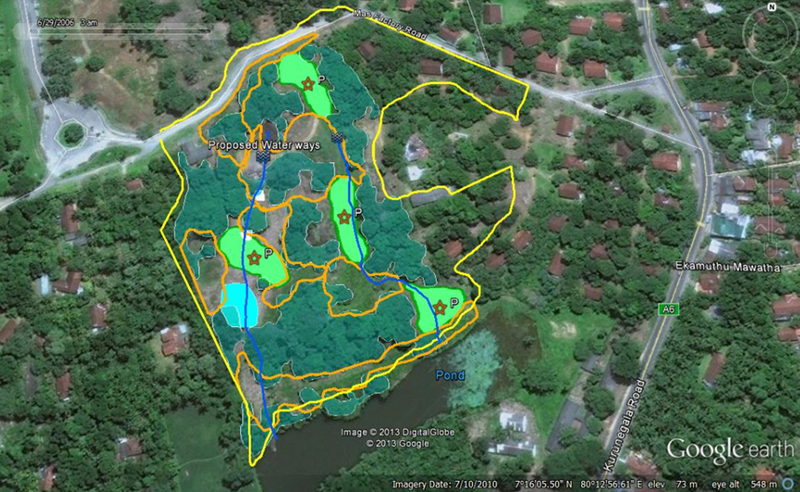 As per the existing features of the land, 6 habitats have been identified. Each area will have its unique ecological functions.